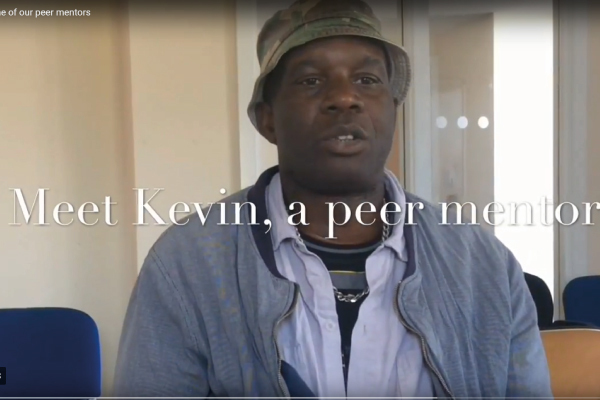 Providence Row works with more than 1600 homeless and vulnerably housed people a year in East London, offering an integrated service of crisis support, advice, recovery and learning and training programmes. Providence Grow Donate now to help our garden (and trainees bloom)! We caught up with our new gardening trainees to find out what they thought of the course so far. Pete completed our trainee schemes and has gone on to get a job as a cook.